Retailer Consumer Finance and Payment Cards in Poland is a report and associated PartnerBASE™ dataset that investigates the market for both retailer point-of-sale finance and co-branded / store cards in Poland. Based on a survey of 237 major retail brands in Poland, including all significant retailers selling high-value products, the research identifies schemes for consumer finance and payment cards set up by each along with the providers used for these initiatives in each case (including card networks in the case of payment cards). management consultancies: are you either assisting a retailer with the development of a consumer finance or payment card scheme or advising a lending institution or payment card issuer or network with respect to partnership opportunities with major retail brands? This research will help you to evaluate the options in this field in Poland, saving time and effort on researching the subject yourself. 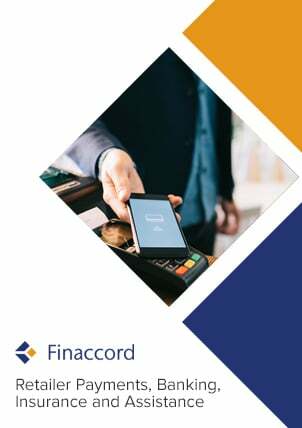 For further information about this research, please access the table of contents and series prospectus by clicking on the links at the top of this page, or e-mail info@finaccord.com.